The first postgraduate batch is likely to start from 2020. 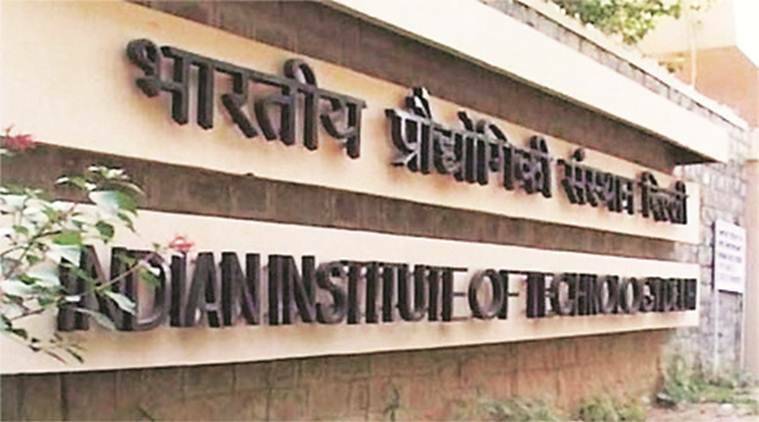 The Indian Institute of Technology-Delhi (IIT-D) Wednesday announced a partnership with Tata Trusts, which would include a grant of Rs 50 crore for five years for its School of Public Policy. The institute said that through this, it will become a “world-class hub of public policy research and education on issues at the intersection of science and technology (S&T) and development”. “The School is in the process of recruiting its first crop of faculty members. To begin with, it is focusing on six broad overlapping topics: internet, digital information and society; industry and economy; energy and environment; agriculture, food, and water; health innovations and systems; and sustainable habitats…The School will offer its own programmes at the graduate levels, contribute to the IIT-D undergraduate education, and also provide training opportunities for practitioners,” IIT said in a statement. The first postgraduate batch is likely to start from 2020. Manoj Kumar, Head of Institutions, the Tata Trusts, said it was “difficult to imagine an aspect of government, business or civil society that does not influence or is not affected by Public Policy”. “Rapid advances in Science and Technology are further accentuating the urgency for policy response and creating a demand for world-class professionals and researchers, trained in the discipline of Public Policy,” he said.